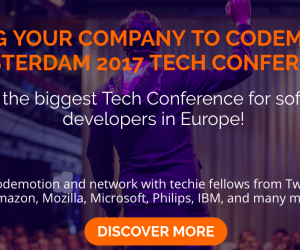 What to attend Codemotion with your colleagues? We have some tailored solutions for Company! Read more!